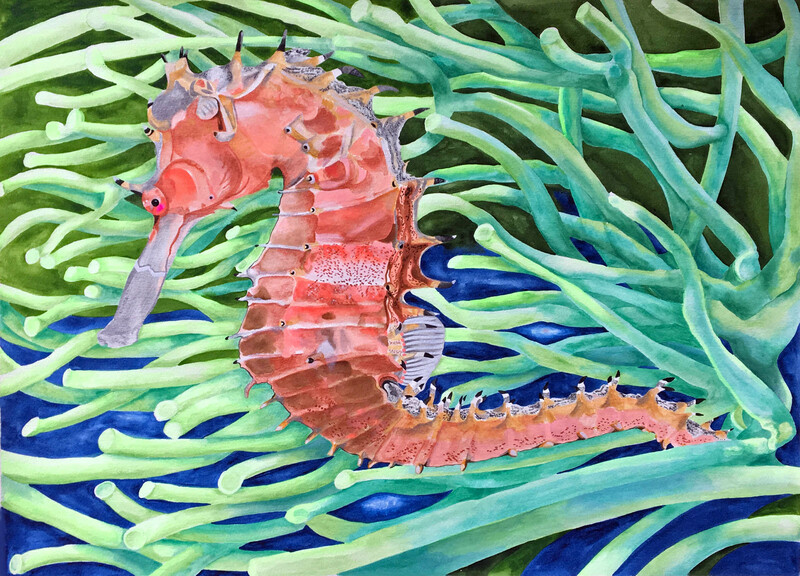 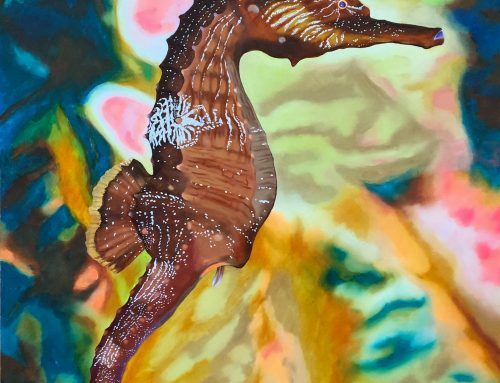 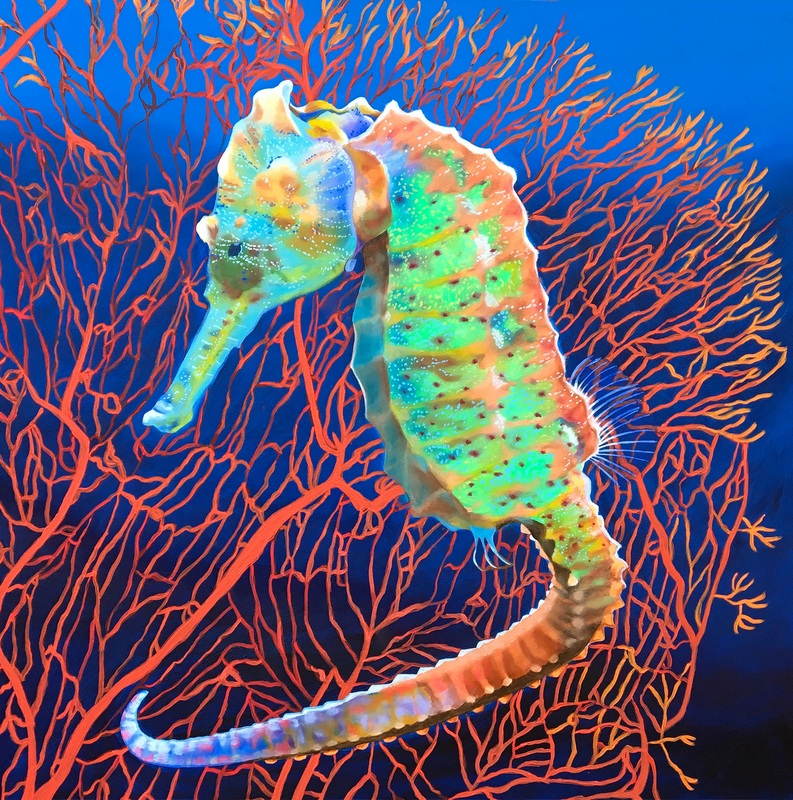 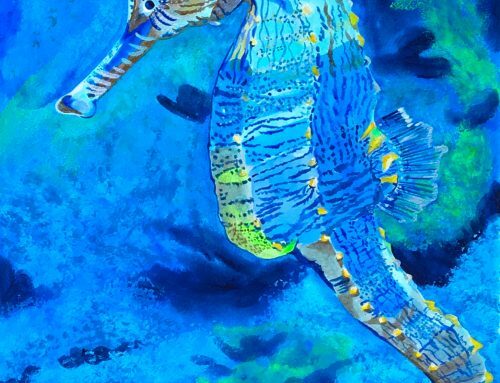 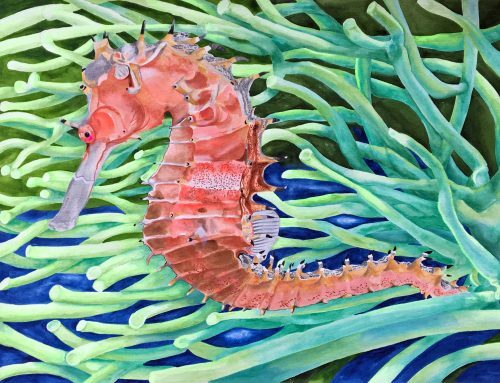 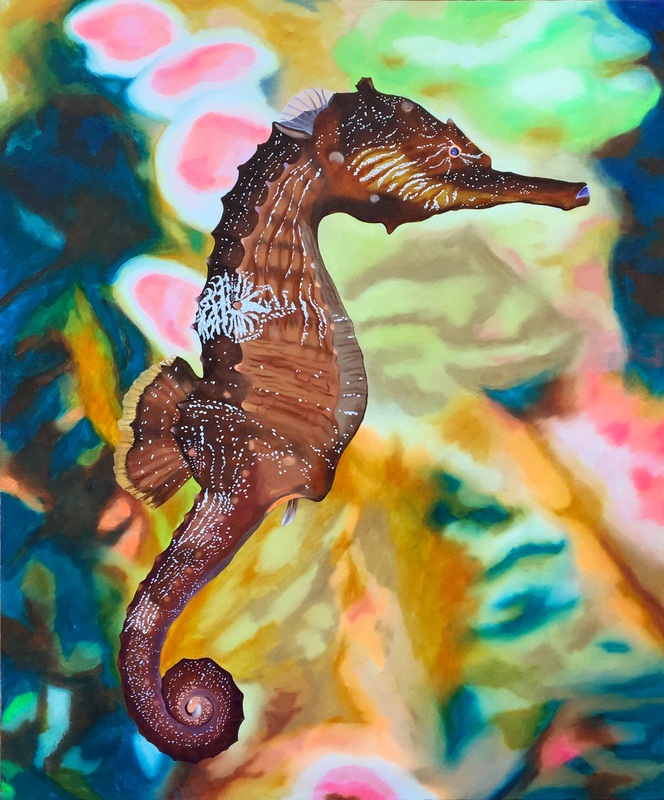 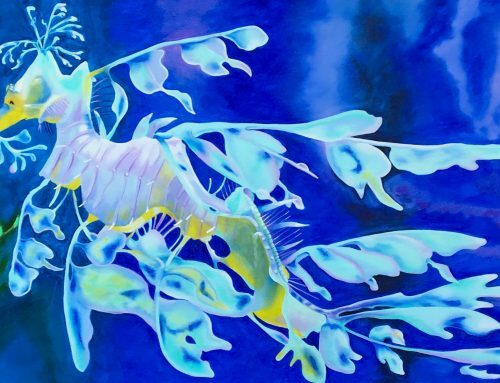 It is estimated that there are not only about 54 different species of seahorses, but also that new species continue to be found. 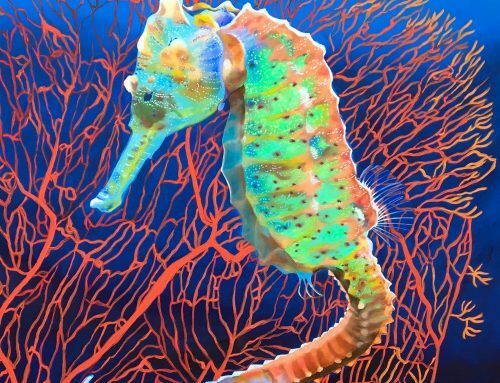 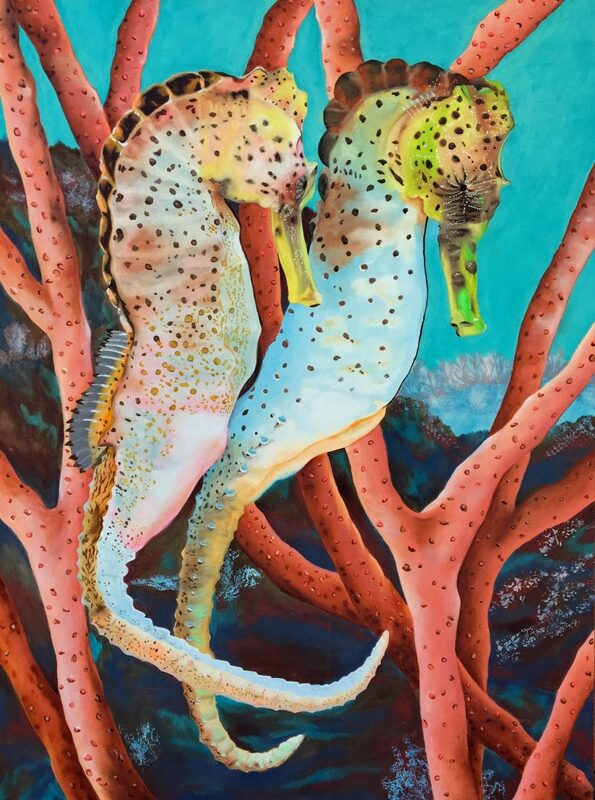 While seahorses tend to be solitary, once they find their forever mate, they remain in close proximity to one another and their territory. 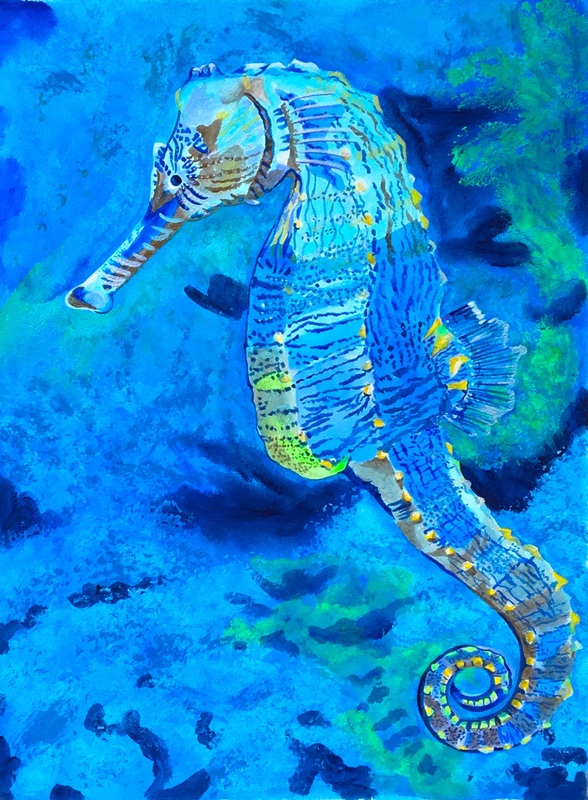 Human predators are the greatest threat to these spotted mates that are hunted for the Chinese medicine trade, as well by aquatic collectors as a favorite aquarium prize.